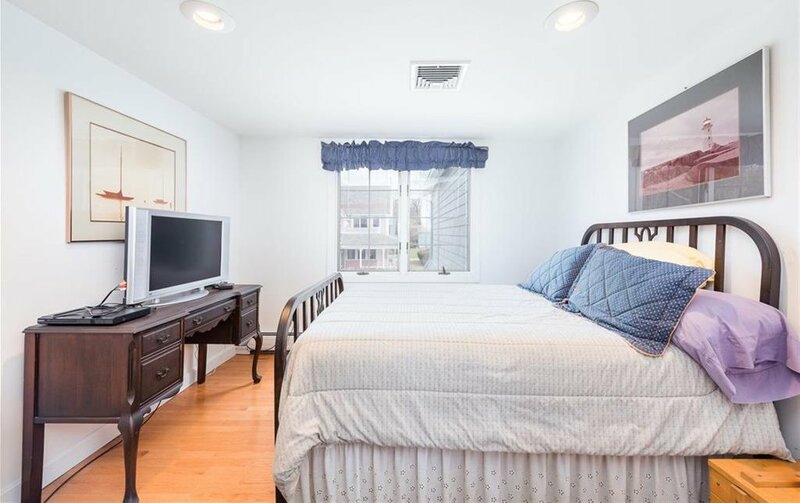 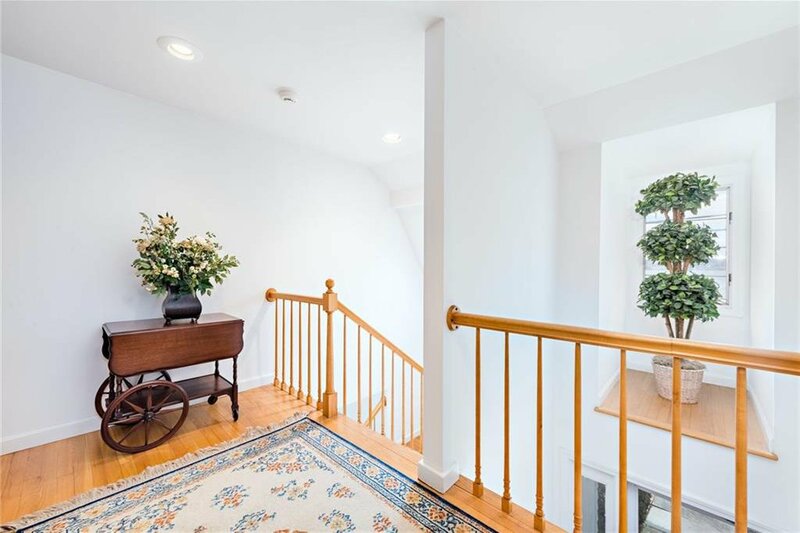 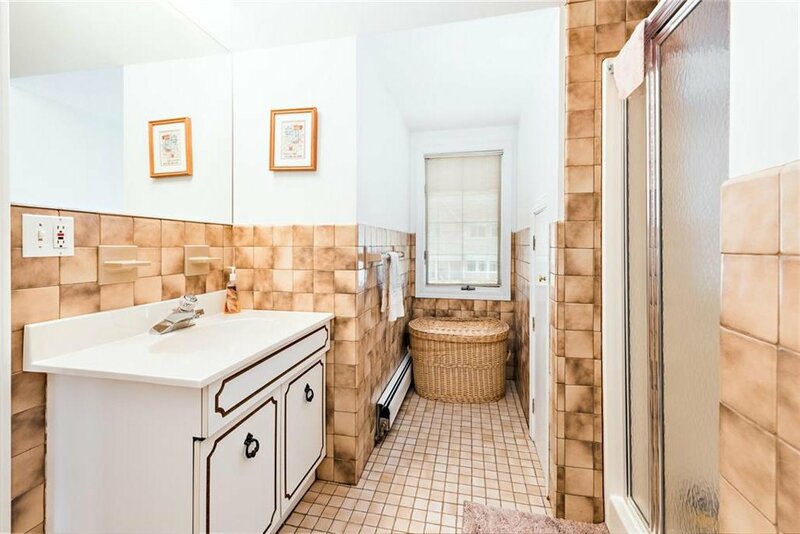 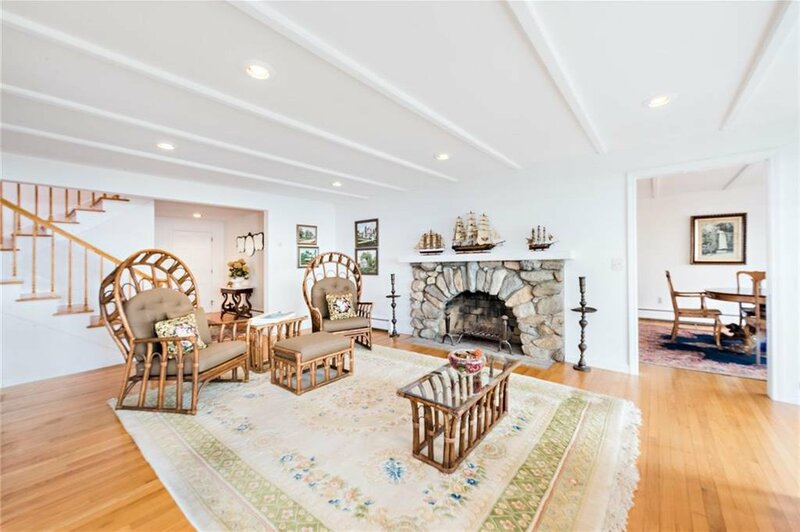 154 Hemlock Ave offers a rare mix of the charm of yesteryear with the contemporary flair of today. 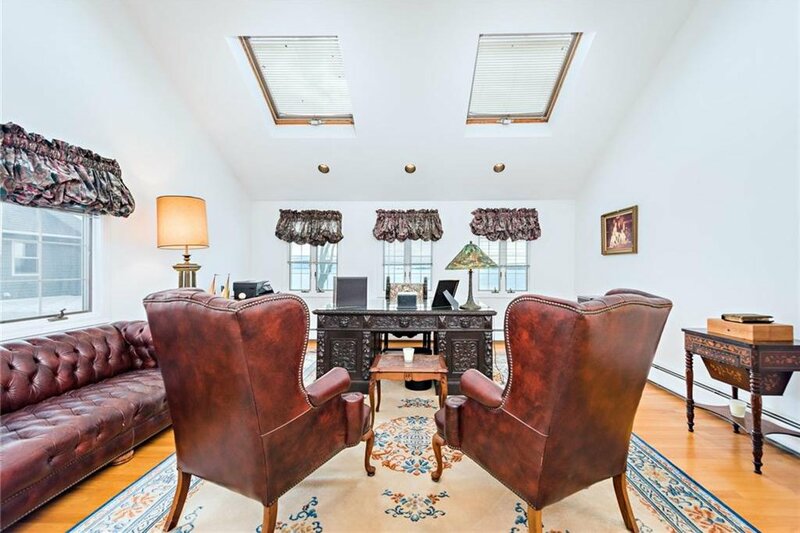 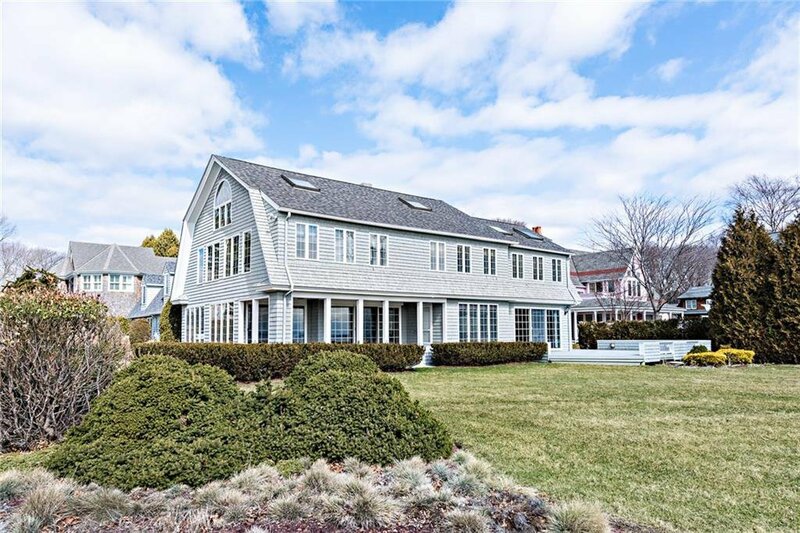 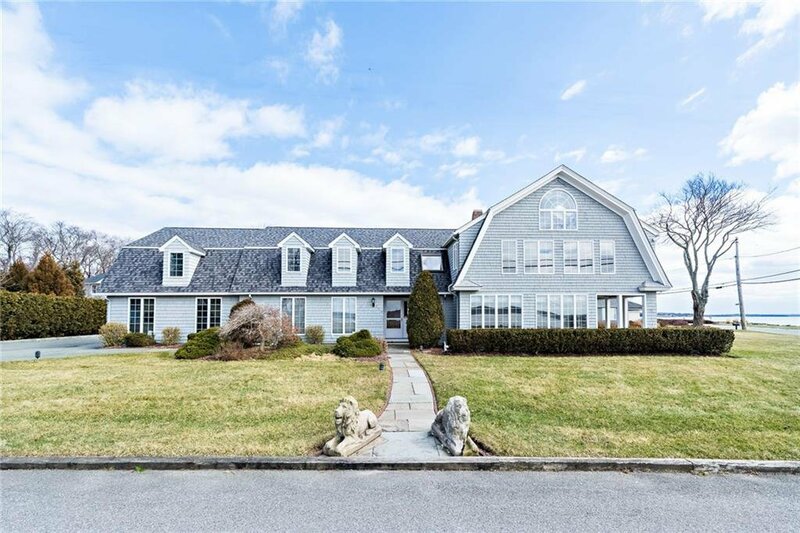 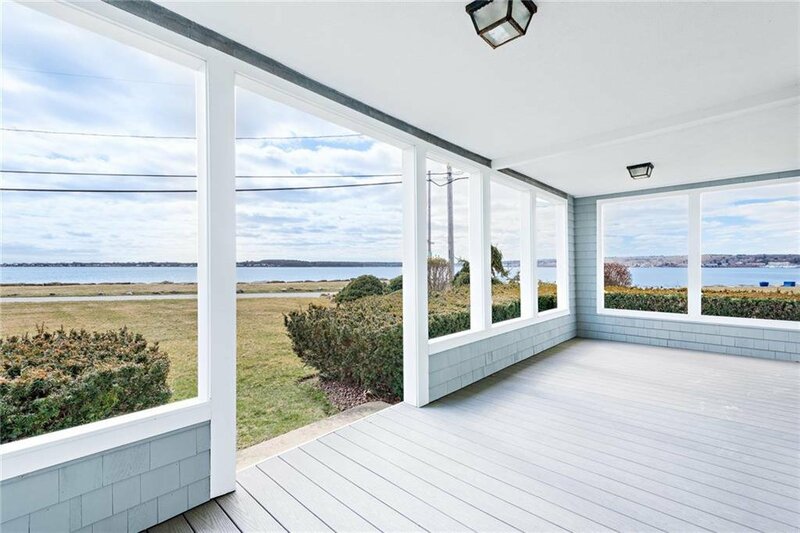 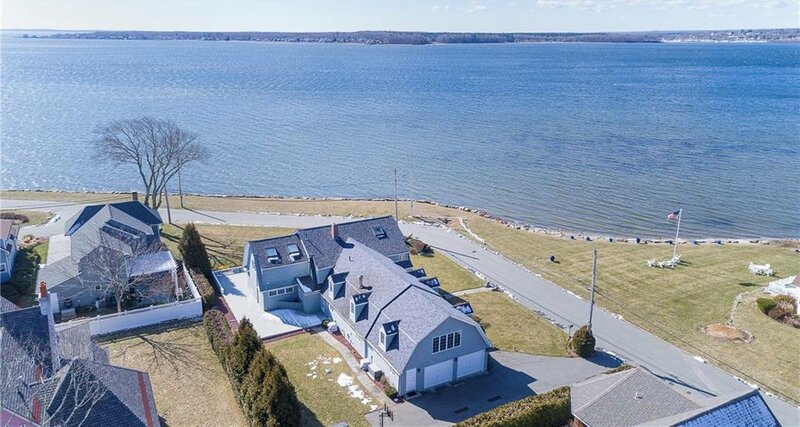 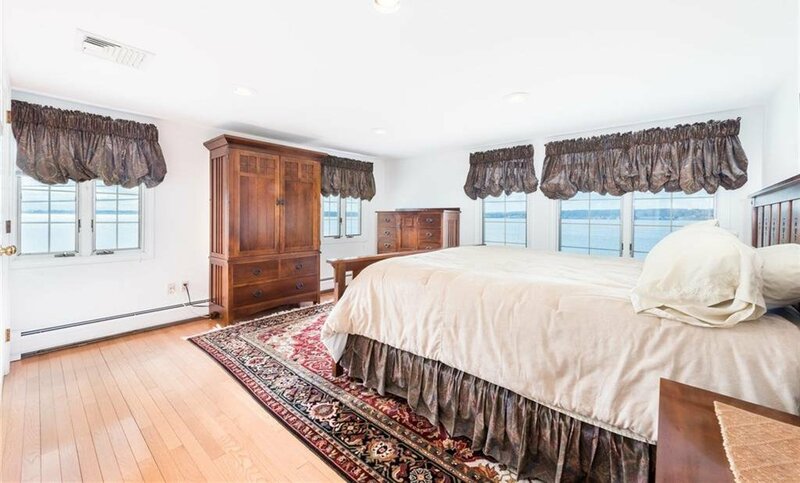 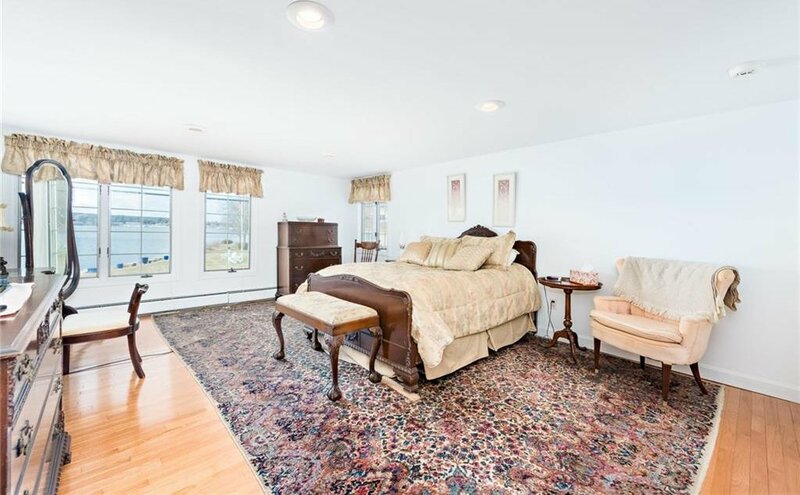 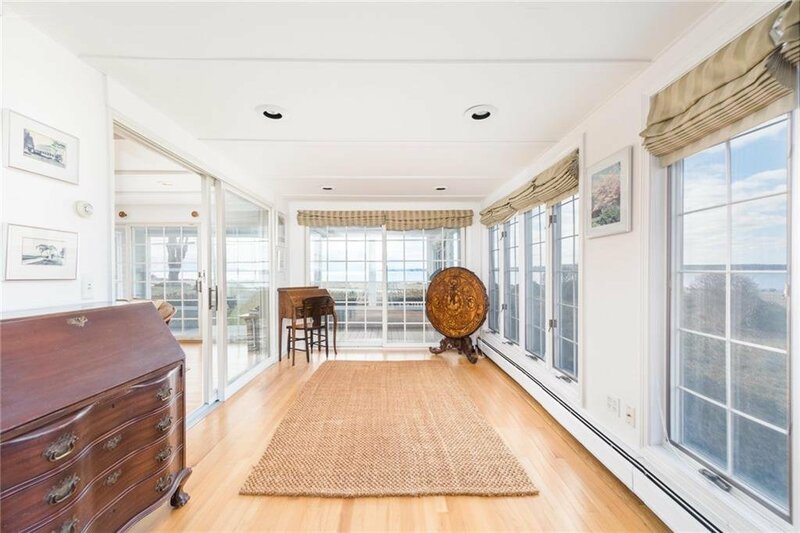 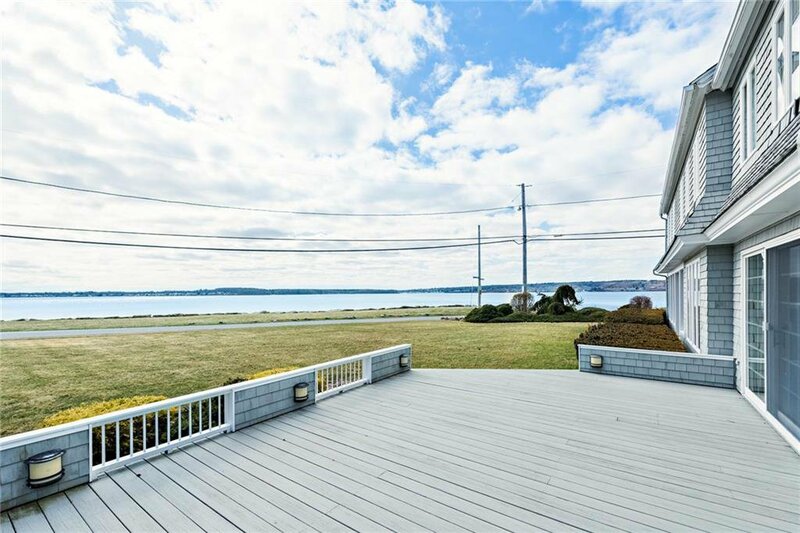 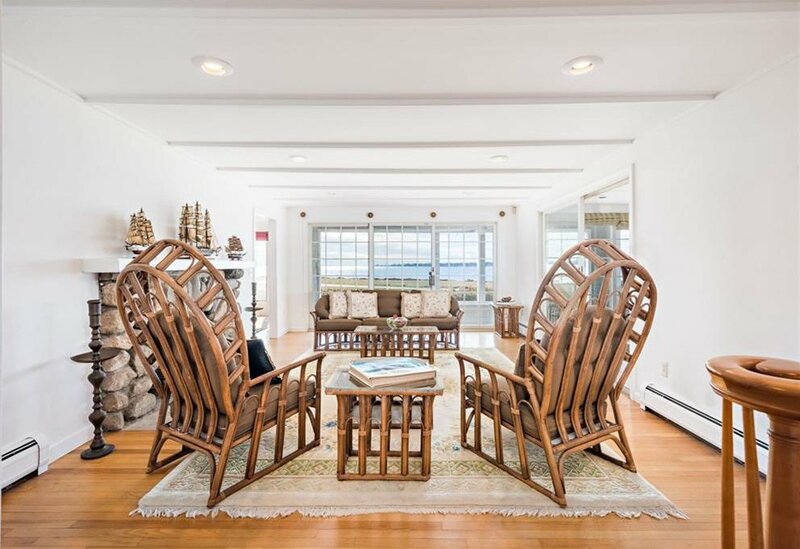 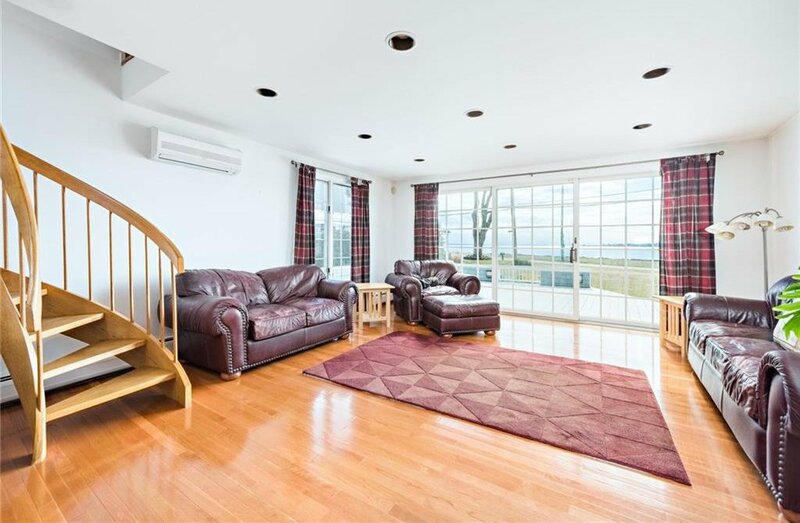 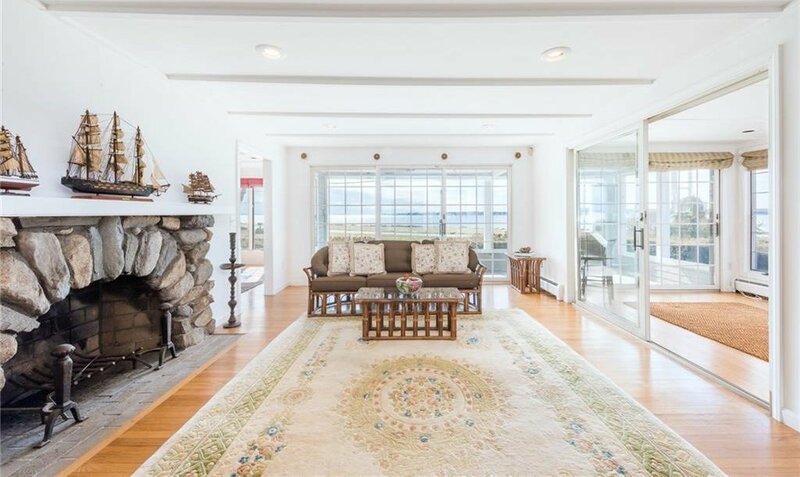 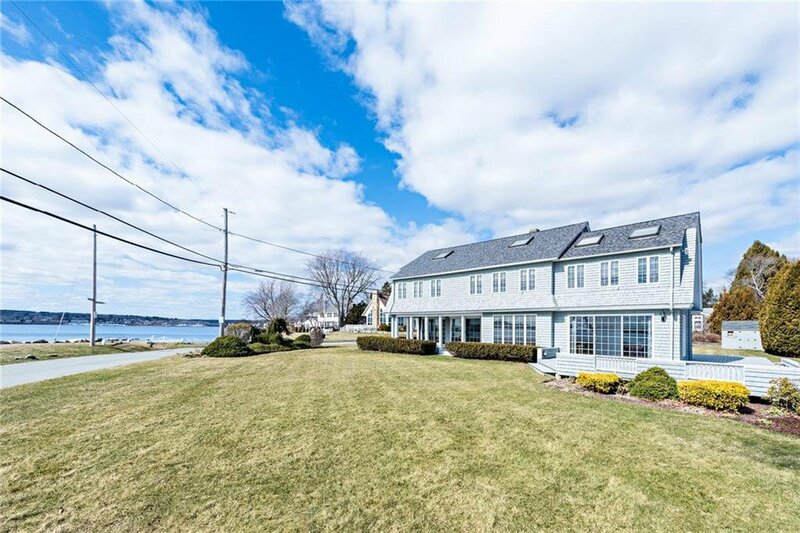 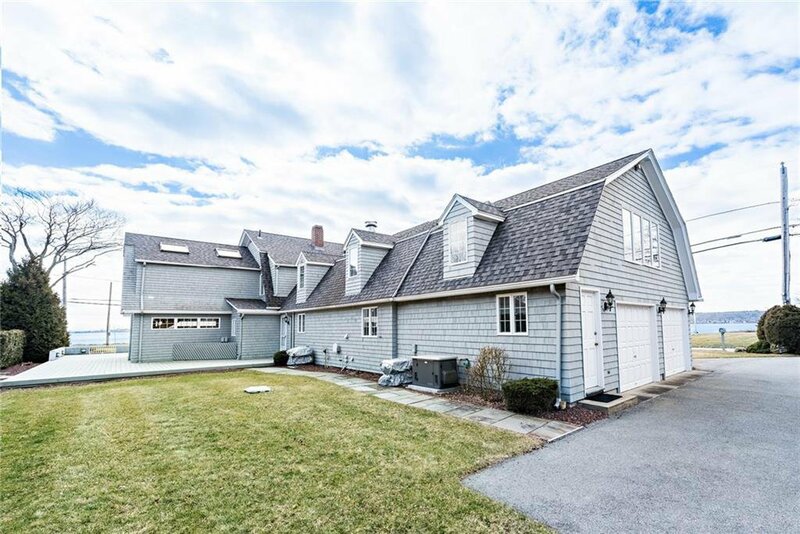 Sited in a spectacular waterfront location in Old Buttonwoods, the beautifully appointed colonial offers spacious rooms and over 4500 sq.ft of living space. 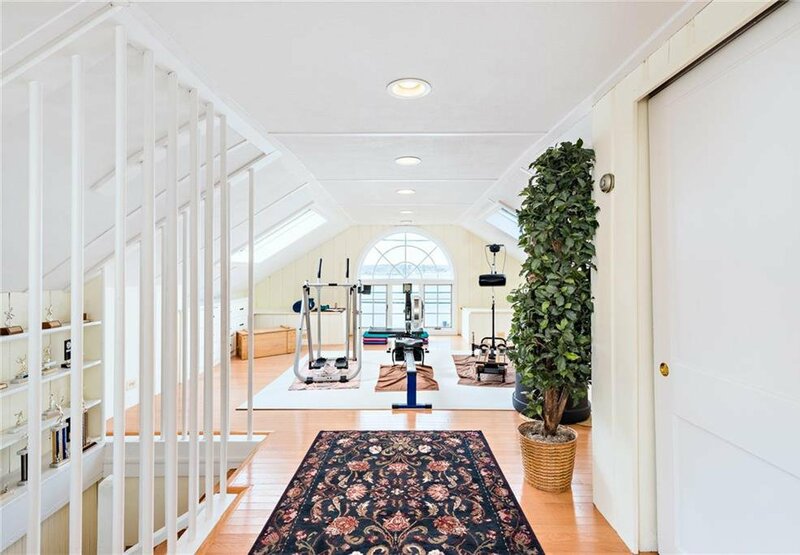 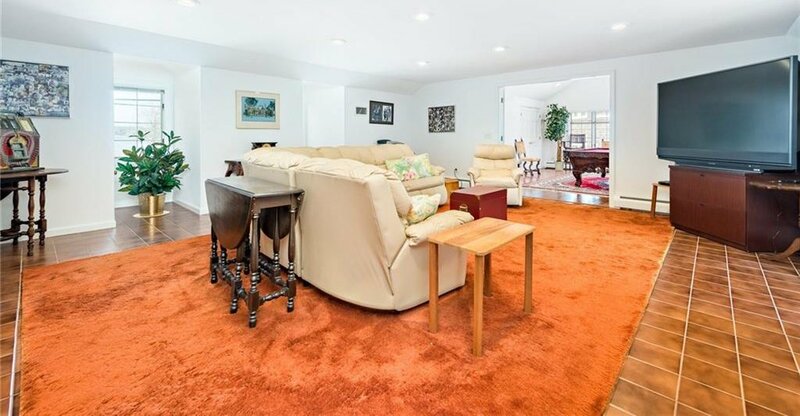 Additions provide cathedral ceilings and an open floor plan speaking to today's life style. 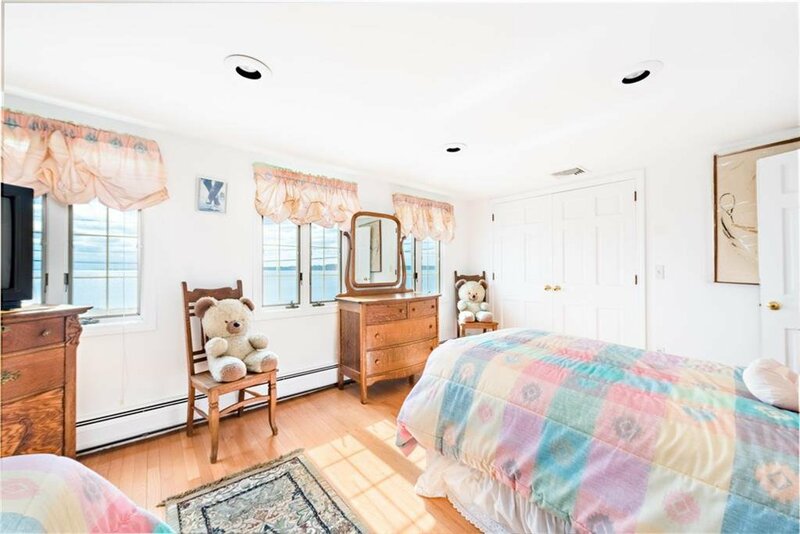 The home has been meticulously maintained to include new roof, heating system, windows, and exterior shingles. 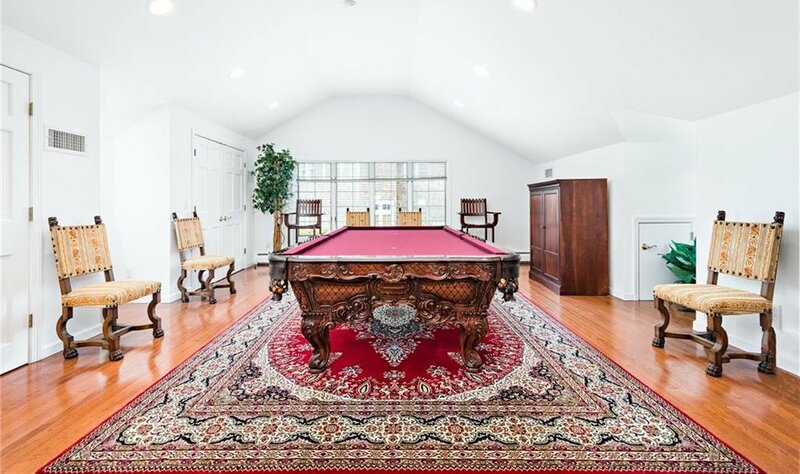 The life style within Old Buttonwoods provides tennis, community beach, tot park, and the "casino" for gathering. 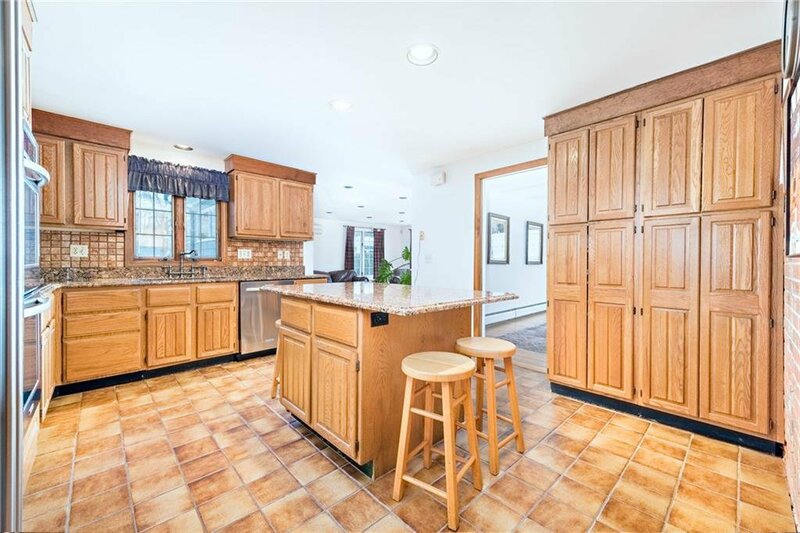 Beautiful home priced to sell.